Your stay and expenses at Elite World Hotels will gain you the opportunity to earn points. You can use pyour points for staying at hotel operating under Elite World Hotels or for enjoying other award options offered by us. Free 1200 bonus points for memberships! 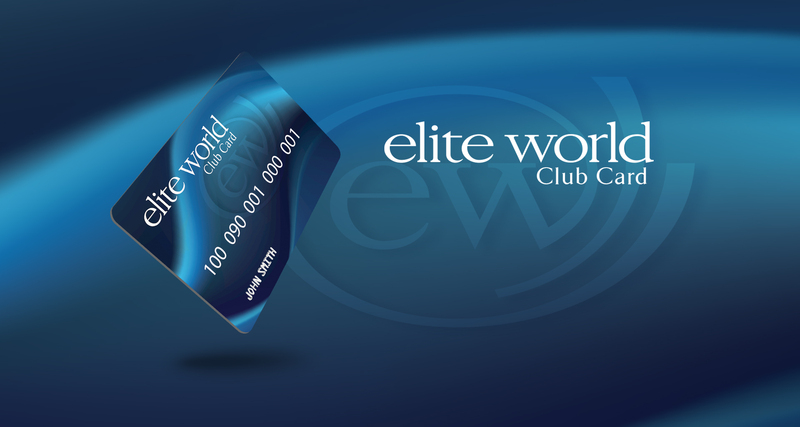 You can track your points on clubcard.eliteworldhotels.com website you are currently visiting by entering your special password. In addition to tracking your points, you can check out the gift options and order your choice of gift, and learn about the hotels’ exclusive campaigns for each month. © Elite World Hotels 2017. Tüm hakları saklıdır.